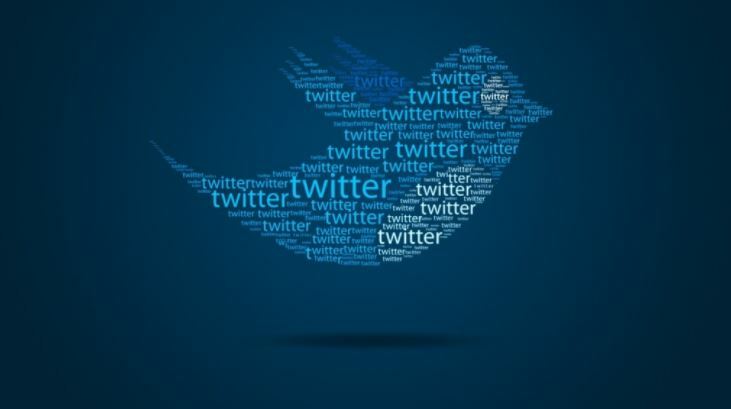 With Twitter’s ad revenues struggling, the company has set its sights on data licensing. Twitter has seen some positive changes in its user engagement recently. But despite that, the company’s ad business is still floundering. Data has shown that the company has been gaining ground with daily active users (DAUs), with the group clearly outpacing the modest growth of monthly active users (MAUs). However, Twitter still hasn’t managed to turn this growth into revenue. For a while, Twitter was hopeful that President Donald Trump’s affinity for the social media platform would provide some much-needed boost. But it quickly became apparent that that wasn’t going to happen. Martech Today described Twitter’s dilemma as a Goldilocks paradox. The platform has a huge user base, just not big enough to generate the revenue it needs. Though it’s great for real-time marketing and event promotion, its targeting is less effective than competitors like Facebook and many advertisers tend to view it as more of a news publisher rather than a social media platform. Because of this, Twitter’s has seen a year-over-year decline in ad revenue. Luckily, Twitter has something good going for it—a massive data catalog that spans more than a decade. With such a goldmine at its disposal, the company has already taken the first steps to growing its data-licensing business. Twitter is presently offering a new set of APIs that will give small developers access to its data. But instead of costing thousands of dollars like its enterprise APIs, this new set will cost about $149 a month. One of the tools Twitter is offering in this set is historical search. Developers will be given access to the previous month’s tweets. Eventually, they will have access to tweets dating back to 2006. Developers will also be able to see more tweets and make more complex requests more often. It’s a smart move for Twitter, as its data licensing was responsible for about 15% of its recent revenue. The plans to offer more affordable API packages and its decision to work more with small developers might just be what Twitter needs to remain profitable next year.